I read this book in 2016 but got to process my highlights only now. Working through them has given me a new appreciation for this book. 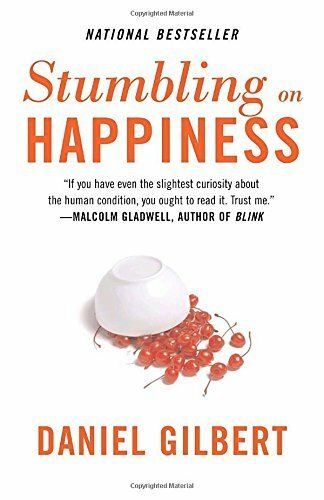 Stumbling on Happiness is really well written and researched. In a way, this is a self-help book written for people who don’t read self-help books. Daniel Gilbert is Professor of Psychology at Harvard University specializing in social psychology, so it’s grounded in research and actual science. He explains how the human brain can imagine future and how well it can predict if this future will bring us happiness. (Spoiler: it doesn’t do a very good job.) Along the way he writes about anxiety, dealing with negative events, feeling in control, what happiness means and how it can be measured, remembering experiences, changing our views, and predicting feelings. Overall I consider it one of the best books I read in 2016 and hope that my highlights will motivate someone to pick it up and read. I came for the business story, but stayed for the design advice 路‍♂️ Patagonia’s design and production philosophies are very effective and can be easily applied to other fields. I always appreciate all the thinking and attention to details that’s present in their clothing. The way their business being run is really interesting as well. 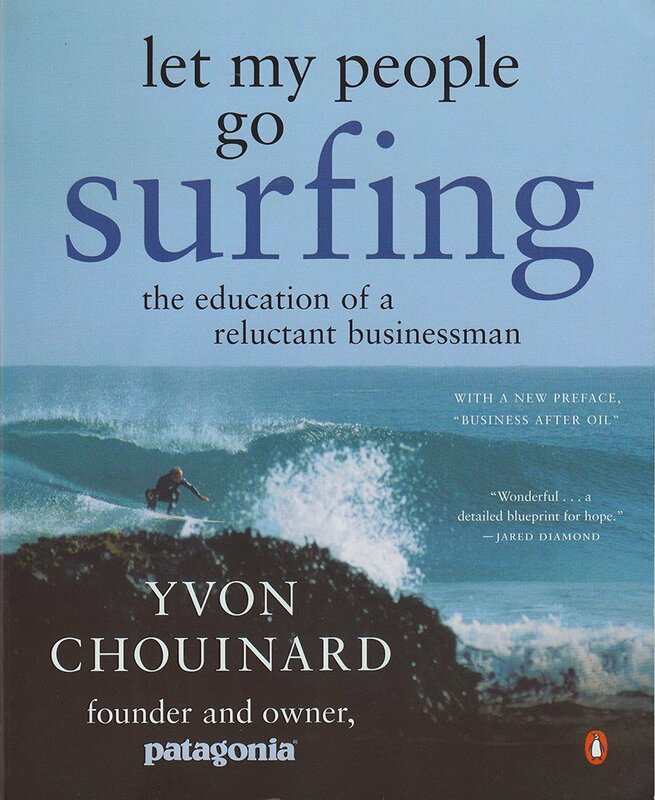 Recently I listened to a podcast with Ricardo Semler, and while reading Yvon’s book I couldn’t stop thinking how much ahead of time their companies were. They built them in 70s and 80s, but when I read a similarly minded Getting Real by Basecamp (then 37signals) in 2006 it sounded absolutely groundbreaking. Good to know that these ideas predate internet companies and startups. 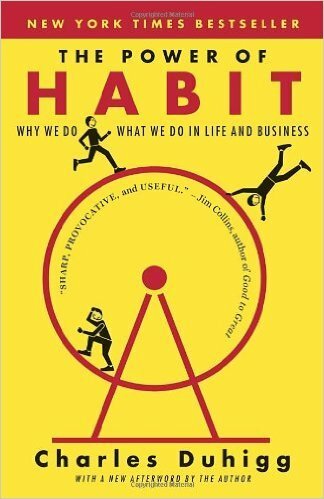 “The Power of Habit: Why We Do What We Do in Life and Business” by a New York Times reporter Charles Duhigg came out in 2012 and since then was often mentioned in my social feed. The central argument of the book is that “habits can be changed, if we understand how they work”. I finally got to it in the end of 2016 looking for help with establishing a few personal habits, so I was less interested in parts on habits of businesses and societies. Probably because of my narrow focus it felt like this book was a bit too long and with too many sample stories, but still valuable and worth reading. The summary below isn’t a complete representation or “Cliffs Notes”, but rather ideas and things that I found valuable or interesting and highlighted while reading. 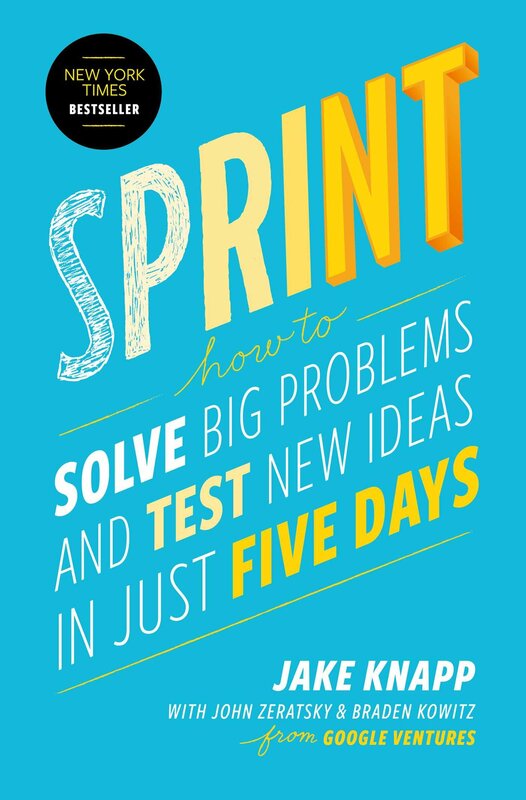 The design sprint is a five-day process invented at Google for solving tough problems and testing new ideas. It was run on a range of products from Google Search and Gmail to companies funded by Google Ventures like Blue Bottle Coffee and Slack.